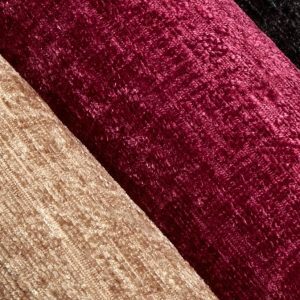 Available in 100s of designs and colours, Furncare upholstery materials are specifically manufactured for severe contract use within the care home environment. Our breathable fabrics and vinyls are waterproof, stain resistant, flame retardant to source 5 and abrasion tested from 40,000 to 100,000. 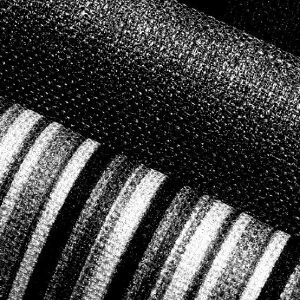 In addition, our faux leather range is abrasion tested from 100,000 to 250,000, making it suitable for the toughest environments, whilst providing a stylish and contemporary alternative to fabric or vinyl.